access_time Open Mon-Sat: 8 a.m. - 6 p.m. | Sunday: 9 a.m - 6 p.m. Courtesy Car Wash offers a variety of discounts that rewards frequent customers! These discounts are valid only at our Full Service Location located at 7102 N. Navarro in Victoria. Return within 7 Days for a free Exterior Car Wash! 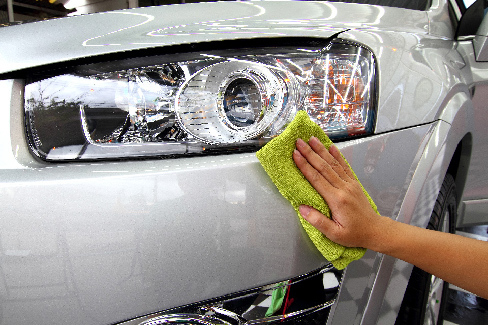 Return within 14 Days and receive $4 off a Full Service Car ash or any Wash Package. Every 6th Wash is Free! Every 6th Full Service Wash is Free! Receive a free Full Service Car Wash with every Oil Change.